Doors will open 1 hour prior to game time. No professional camera equipment or recording devices are allowed in the arena. General onsight parking is available in the lots located on the north and the south side of The Betty. 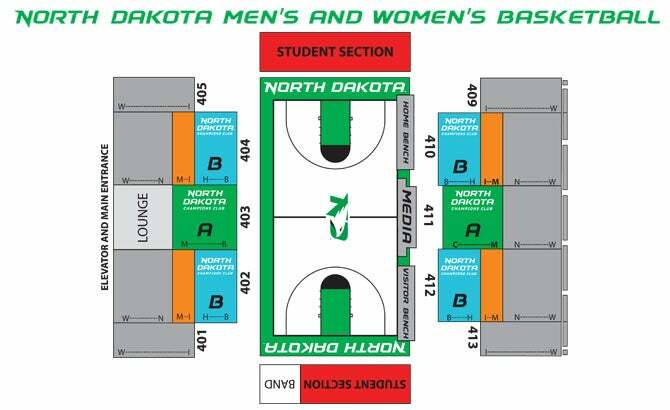 UND Women's Basketball opens their home schedule against Minnesota Morris. For more information visit undsports.com.